Guerrilla marketing is not your traditional marketing. Although it has the same exact purpose which is to advertise a business, and increase its exposure and visibility, the methods are entirely different. 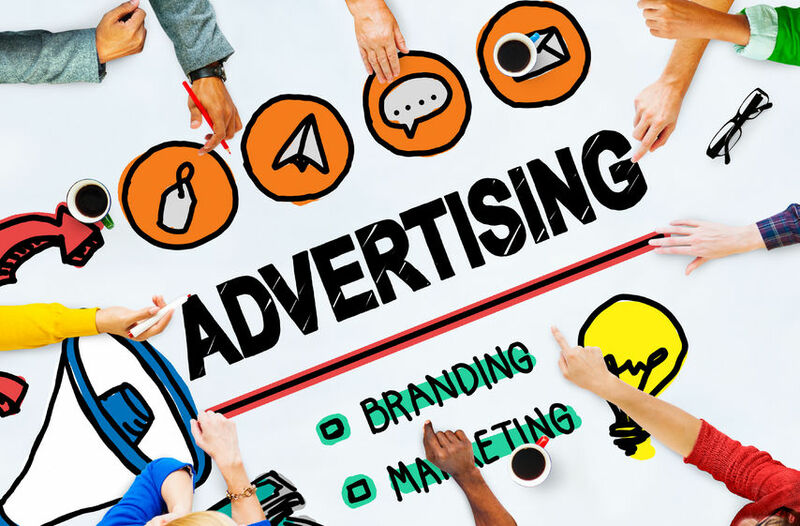 With the traditional marketing, the companies and businesses will have to spend for the cost of advertising and most of the time, it comes with a hefty price. With guerrilla marketing, budget is never an issue. You can get your business exposed and advertised with the strategies that will instead require your creativity, imagination, time and energy. The best thing about it is that it can be highly effective even in a crowded marketplace. The only challenge with guerrilla marketing is how you can make your advertising unique in order to stand out and get ahead of your competitors. What are the core principles of a good guerrilla marketing strategy? Guerrilla marketing started in 1984 when Jay Conrad Levinson published the book “Guerrilla Marketing”. And since it started, a lot of things have changed in the world of marketing and advertising. One of the things that Levinson highlighted was the fact that marketing does not have to be costly. In fact, it does not even have to cost anything. He said that even if it is free, it can just be as effective as other advertising methods, and it can even beat them. He pointed out that there are just a plethora of means to spread the message across to your target audience. Guerrilla marketing should rely on human psychology instead of a person’s judgment or experience. It does not require a business to invest money, but rather time, creativity, imagination, and energy. With guerrilla marketing, the success of the business is based not on sales but on the amount of your profit. You need to put a focus on building new relationships and the ones you have made each time. You don’t just need to focus your energy on attracting new customers. Instead, your concentration should be on getting more referrals from your existing customers, and aim for bigger transactions. You can leverage on technology to help establish your business. Instead of pushing for the sale, your effort should be focused on earning the consent of your target audience for you to send them more information about your business. Guerrilla marketing may be working now for big businesses, but it is excellent for small businesses and entrepreneurs. There is no limit to your imagination and creativity with guerrilla marketing. You can brainstorm all you want if that’s what it takes for you to be able to come up with the best guerrilla marketing concept. You may not need to pay for a hefty price, but a successful guerrilla marketing strategy requires a lot of uniqueness, creativity, and wit. However, you also have to be careful with the message that you are trying to get across. Make sure that it does not sound offensive and insulting. Keep in mind the very purpose of your marketing and that is to get your brand exposed and seen by your potential customers. This means that you need to know who your target audience is. You need to know where most of them gather or pass by. You need to know what their activities are, their interests and likes. These things are important because you need to know where to find them so that you can strategically employ your guerrilla marketing. Non-traditional marketing just like guerrilla marketing is something that is available to all businesses, whether big or small. And you should not hesitate to try it because they have proven to produce great results. It is never impossible to have them carried out successfully, especially if you have carefully and thoroughly planned for your strategy. It does not take a lot of cash, all you need to have is your complete commitment, vision, imagination, and creativity. It is definitely a lot cheaper compared to other forms of advertising and marketing, but it does not mean they can be any less effective. It is very flexible, attractive, unique and memorable.